Many rumors were coming for latest Xiaomi flagship phone which was told to be either Mi 7 or Mi 8. 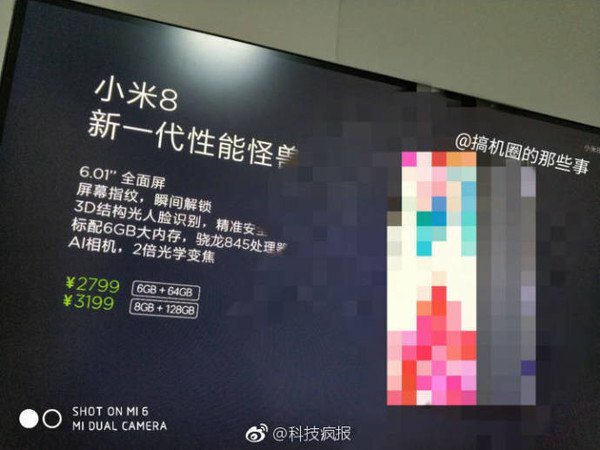 Finally, it is confirmed that Xiaomi will launch Mi 8 for the company’s 8th anniversary event on May 31. 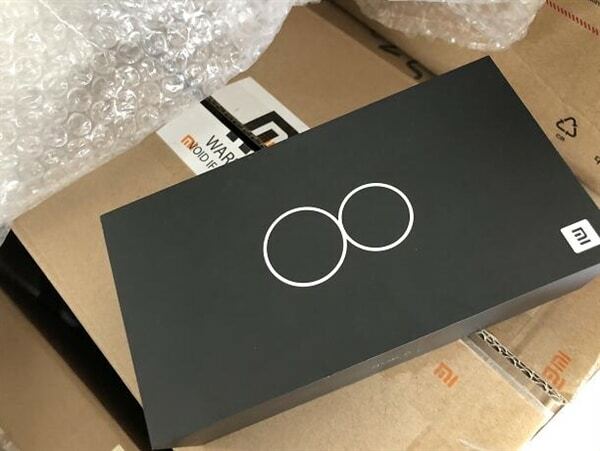 They have started sending official invites for Mi 8 launch event. It is not clear if the much awaited Mi 7 will still be there. The Xiaomi Mi 8 launch event will hold in Shenzhen, China. Apart from Mi 8, there will be other launches like Mi band 3, MIUI 10 and more. Here are some of the rumors or expectations of MI 8, probably running on MIUI 10. Few leaks for the Xiaomi Mi 8 are also known to be out which suggest advanced specs. It was already revealed that the latest flagship will be powered by Snapdragon 845 SoC. One of the image leaked with the price shows the high end processor, 6.01 inch display with under display fingerprint scanner. It also shows the 3D facial scanning for faster face unlock. The picture also shows the 6 GB RAM and 64 GB storage to cost RMB 2799 and 8 GB plus 128 GB storage to cost RMB 3199. As known, the phones (actually two models) have passed the 3C and FCC certification. Source. Other rumors for Xiaomi Mi 8 includes: Full screen with iPhone X like Notch, Wireless charging, OLED display, MIUI 10, 4000 mAh battery with fast charging. As the image is intentionally blurred, we should take the rumors with pinch of salt. But some of them like Snapdragon 845 processor are already confirmed by CEO of Xiaomi, Mr. Lei Jun. And you cannot go away from the latest trend of iPhone X like full screen notch for such flagship phone. The two RAM versions 6 GB / 8 GB and higher storage up to 512 GB are also almost sure. Apart from Mi 8, the Mi band 3 is almost ready to be launched which was spotted on Lei Jun’s hand during the last launch event. The much expected Mi Max 3 is however told to launch in later June as per the latest Weibo message by Lei Jun.